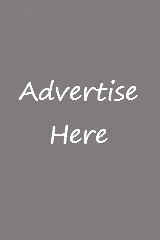 Forts In Goa - Find information on all the forts in Goa. 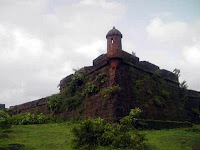 The popular forts of Goa are Fort Aguada, Reis Magos Fort, Terekhol Fort, Chapora Fort, Cabo De Rama Fort, Rachol Fort, Corjuem Fort. 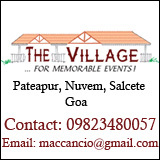 Goa is a very small state but it has a very grand and rich history. 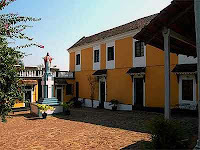 This history is reflected in the forts that are present in Goa. 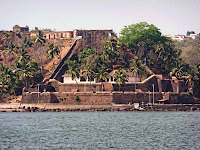 The forts in Goa are spread all over Goa. 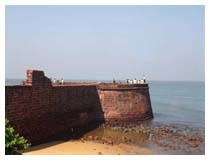 Fort Aguada, Goa is one of the most popular fort in Goa. Some of the forts are well preserved and offer a good insight into the history associated with the fort. 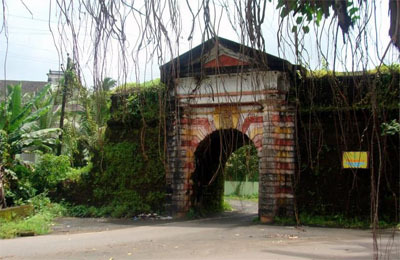 The below articles contain details and a little snippet of the history of the various forts in Goa.These Goan forts have stood the test of time and now form a very important part of Goa's history. Most of these Goan forts are well preserved and can be visited by the general public. The best time to visit the forts is during the monsoons. The lush green surroundings just add to the existing beauty and grandeur of the forts.Some of the popular forts in Goa are Reis Magos Fort, Fort Aguada, Terekhol Fort, Chapora Fort, Cabo De Rama Fort, Rachol Fort and Corjuem Fort. 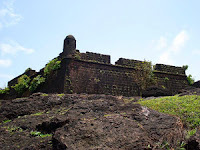 Location of Chapora Fort: Near Anjuna Beach. 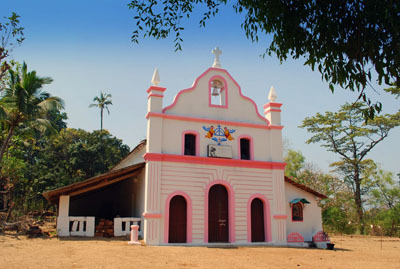 Location of Rachol Fort: Rachol Village. Location of Corjuem Fort: CorjuemGoa.